A group of four MMIWG advocates arrived in Winnipeg Wednesday after walking for more than six months to bring awareness to missing and murdered Indigenous women and girls. 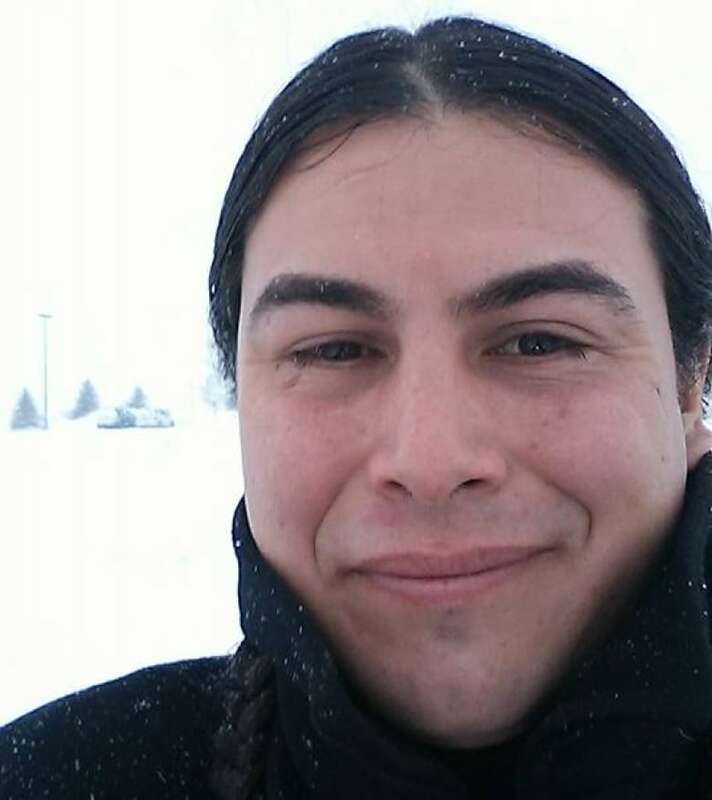 E Naad Maa Get (Branden Emmerson) entered Winnipeg Wednesday after walking for more than six months from Ontario to bring awareness to missing and murdered Indigenous women and girls. 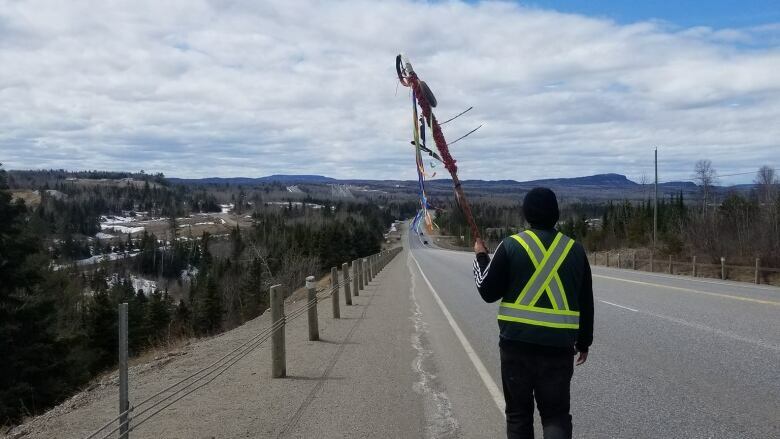 Every day E Naad Maa Get and a group of three other advocates have been taking turns walking approximately 50 kilometres, dedicating that day's walk for a different missing and murdered Indigenous girl or woman. As the group entered the city they were thinking of Andria Meise and her family. Meise was last seen in Grande Prairie, Alta., in 2010. 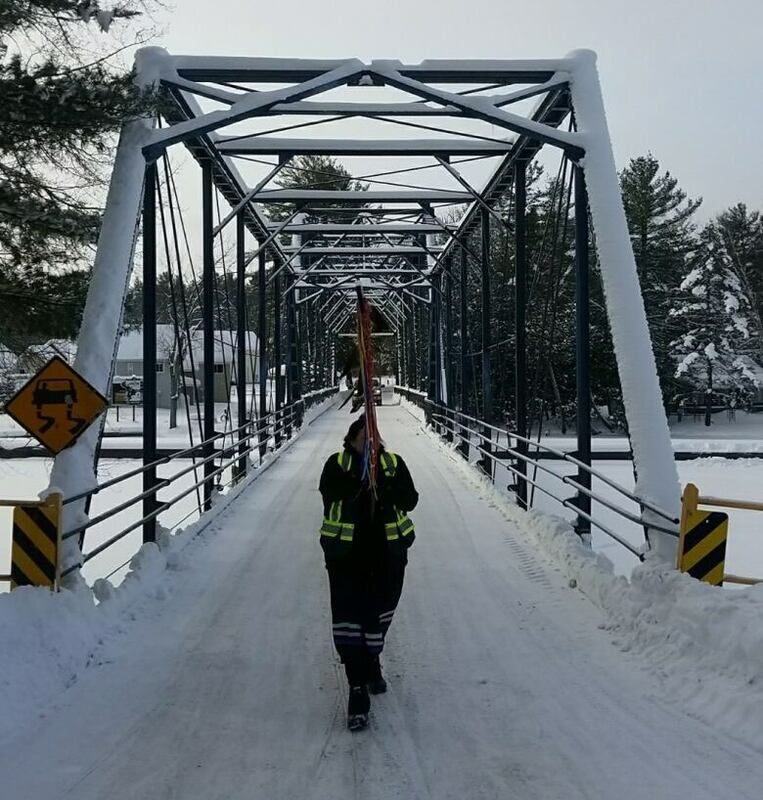 The walkers left Chippewas of Nawash Unceded First Nation, on the shore of Georgian Bay in Ontario, on Dec. 21. "What we're doing, we recognize it's not going to solve this situation but it is going to bring hope to some individuals," said E Naad Maa Get. The Canadian government has implemented and recently extended an inquiry into missing and murdered Indigenous women and girls but the group, Da-namaamin moseyang giw-ganchigaazjig kwewag (We will walk in prayer for those murdered women), think that it's not enough. "There have often been times where [families] haven't been respected or heard because these police associations and the municipal and provincial government, have been putting restrictions on the inquiry," he said. Along the way the group has spoken to families and heard accounts of victims that have not been included in the inquiry. The group hopes that their actions can help bring healing and awareness for families who haven't found justice or healing through the inquiry. Upon arriving in Winnipeg, the group was welcomed by Brenda Osborne and other walkers from Norway House, Man., approximately 800 km away, who are also raising awareness for the same cause. "What is happening and what we are noticing is that communities are starting to work together more effectively and we're starting to see people join in not only in our cause but to take inspiration from this to start up their own endeavours," said E Naad Maa Get. The group is stopping in Winnipeg to pick up supplies before heading on to Saskatchewan and eventually to the Northwest Territories. Living off staples like rice and bannock the group has made an old RV home during their journey. They expect the whole walk will take over a year with many challenges along the way, including blistering feet and extreme weather. In Thunder Bay the group faced more than just physical limitations. E Naad Maa Get said he had a beer bottle thrown at him and racial slurs were shouted at the group. But the group said the overall response from the public has been positive. "We have had people stop us, who have previously been unaware of the situation, and when we explain the statistics they are flabbergasted," said E Naad Maa Get. The group said they've seen positive impacts of their actions so far and hope to see more solutions from Indigenous communities and a larger conversation around the traditional role of men in their communities.